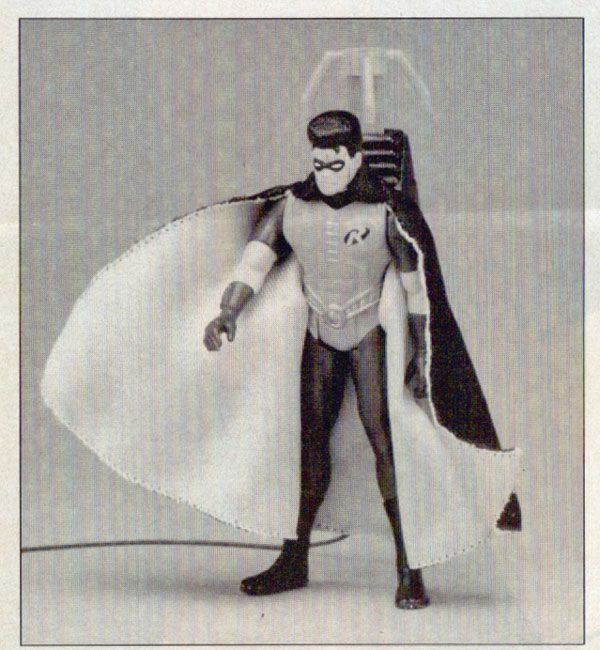 The February 1992 issue of the toy industry magazine "The Toy Book" features 2 articles focusing on Kenner's Batman Returns line. 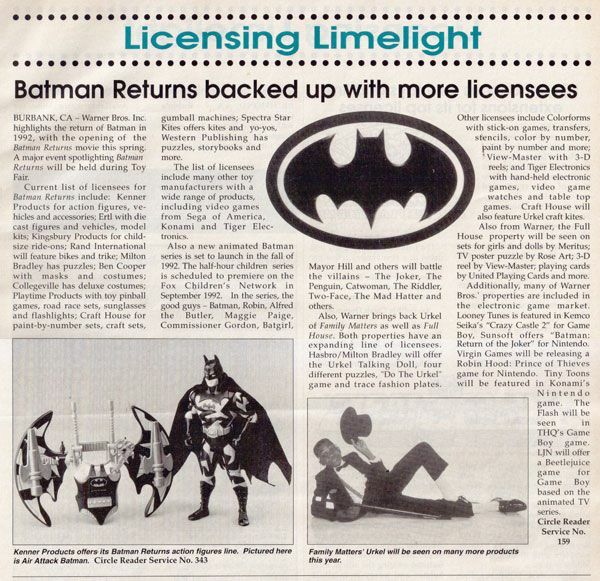 The first bit is part of the Licensing Limelight section and details the retail strength of Batman Returns and... Steve Urkel!?! 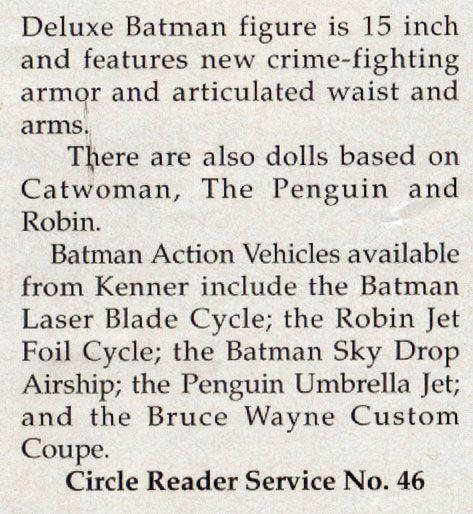 Batman Returns pops up again in this issue in an article highlighting Kenner's strong new licenses for the year: Batman Returns & Terminator (I just scanned the bits about Batman here). 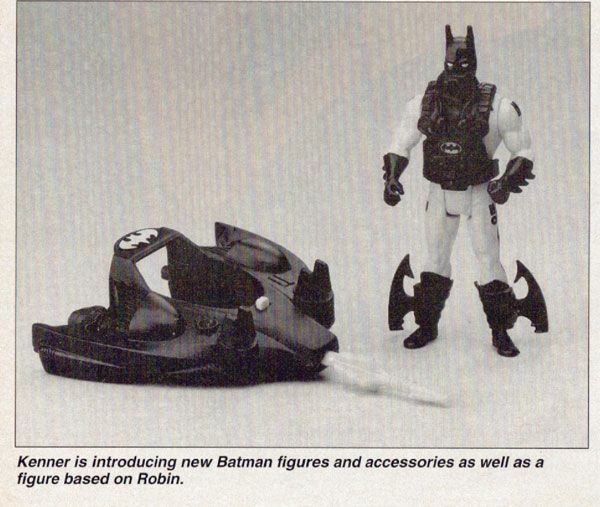 HA!... Just noticed the URKEL pic!